Artificial Grass in Marin County, California. Fake Grass for Marin County & Beyond. Trying to find artificial grass in Marin County, CA? If so, we at Watersavers Turf have over 40 high-quality styles of turf. View and pick up free 1′ x 1′ samples locally at 508 Irwin St., San Rafael & 4316 Redwood Hwy. Ste. 100, San Rafael. As the premier suppliers of artificial grass in Marin County, we not only offer a wide range turf options, we also have all the tools you need to install and maintain it. You don’t even need to be based in our part of the state (or even the country!) to enjoy all that we have to offer. 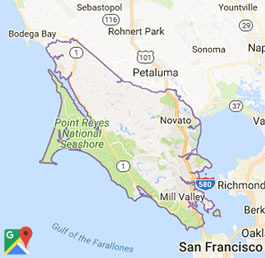 If you can’t reach us, we not only ship our artificial grass in Marin County, CA; We ship it anywhere in the Continental US! 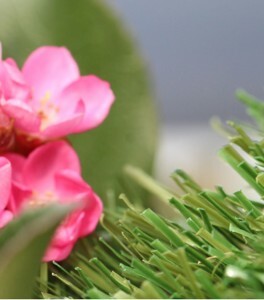 No matter your plans happen to be, we have the best fake grass pricing in Marin County. Of course, safety is always a top concern. That’s why we only sell turf that is both lead-free and non-toxic. There’s no crumb rubber infill. This makes it safe for you, your family, and even your pets. To prove it we have the best fake grass pricing around, we offer free estimates for your project. Because we also know that you might want to try out our products before you buy one, we’re happy to supply you with free 1’ x 1’ samples. This will make it much simpler (and much less costly) to choose a style that’s right for your needs. Using artificial grass within Marin County will save you money and allow you to achieve your landscape goals. For home and business owners alike, using fake grass within Marin County is a smart move. There are plenty of reasons to make the switch to artificial grass in Marin County. You could be looking to save on lawn care costs. You might be building a new sports field. Maybe you’re just hoping to add some year-round color to your business or home Think you might have an idea for a turf project, but not sure it will work. Many of the benefits of this surface are outlined on our website and in our blogs. We don’t just care about selling you our product—we want you to know about the many ways in which you can use it. With the right knowledge, you can design your dream property at a low cost. Along with our blogs, we send out newsletters that explore how sports fans and teams all across the globe have used these types of products. All over the world, they’ve used this surface option to make their games safer, reduce their expenses, and give young athletes the chance to play sports they might not have a chance to play otherwise. By reading our blogs and newsletters, you can find many unique ways to make our products useful for you, whether you own a home or a business. Our stock of artificial turf products within Marin, CA can’t be beat. We carry it all, from upkeep tools to pet grass. Want a certain color or style? Browse our catalogue of over 40 types of artificial turf products within Marin, CA. Need to install it quickly? We have the kind of artificial turf products within Marin, CA that make this task as simple as can be. When you install residential artificial grass in Marin County, you get a gorgeous lawn that always looks just like it did when you first installed it. That means that residential artificial grass in Marin County will ensure your landscape design goals match your real yard. With these types of products, you also keep your loved ones safe. That’s because we only sell non-toxic and lead-free residential artificial grass in Marin County. If you run a business, two of your main goals will always be the same: cut costs, and attract more customers. Installing commercial synthetic grass in Marin, CA is a great way to do so. Upkeep costs are much lower than they are for real grass. With commercial synthetic grass in Marin, CA, you can install an outdoor lounge spot for hotel guests. Or extra seating at a concert venue. Or a walkway at an open-air mall. Or a lush, green dining spot at a café. When you install commercial synthetic grass in Marin, CA, you can build the kind of business guests want to return to. Want a lawn your dog can play in without making a mess? The kind of yard they can run around in without tracking dirt back into the home? If so, our pet grass in Marin County is ideal. It’s also perfect for local parks and vet offices. 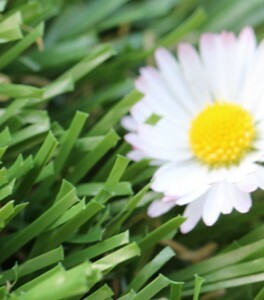 Our pet grass in Marin County is free of toxic plants or harmful chemicals. As such, pet lovers will be thrilled to let their furry friend roam the lawn to their heart’s content. We’re also sure to only offer pet grass in Marin County that stands up to the kind of beating a big dog can put a lawn through. Why install artificial sports turf in Marin, CA? There’s simply not enough space on your screen to list all the reasons. When you use artificial sports turf in Marin, CA, you give athletes the kind of surface that stays level and flat, keeping them safe. You can use it for a range of sports, from football to field hockey. It also doesn’t get messy in the rain. In other words, artificial sports turf in Marin, CA prevents games and practices from being cancelled due to the weather. For teams and fans alike, it’s perfect. With the best artificial turf accessories and tools within Marin County, it’s easy to install and maintain your new surface. Our stock of artificial turf accessories and tools within Marin County includes the EasySeam, which allows you to quickly bind turf seams. We also have lawn pads for added safety. Want to add some extra greenery to your outdoor walls and fixtures? Our boxwood panels are perfect for that. We stock safe infill, never selling crumb rubber infill, which has been linked to health concerns in the past. We even offer golf flags! When it comes to artificial turf accessories and tools within Marin County, we’re sure to have any item you’re looking for. 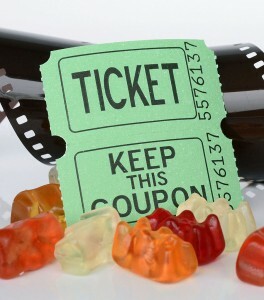 Movie buffs never lack things to do within Marin County. Take the Mill Valley Film Festival for instance. It began in 1977 as a brief three-day event. Now it’s a yearly eleven-day showcase that attracts 40,000 ticket holders. Movie stars also show up each year. 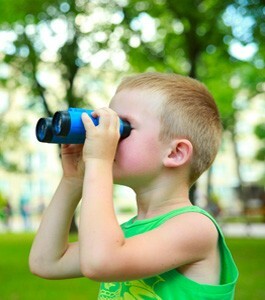 It’s a great place to see new movies and spot a celeb or two. And, as outdoor film screenings become bigger, fake turf can help this event expand even further. 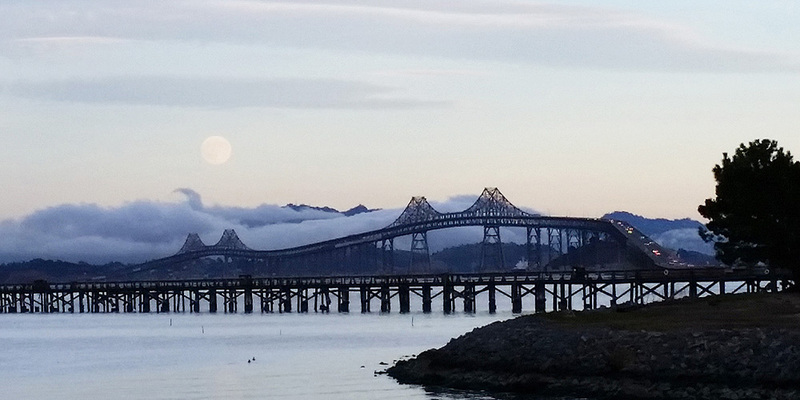 When you seek out things to do within Marin County, you often find that they all involve gorgeous CA views. That’s why so many golf fans flock to the San Geronimo Golf Course. It doesn’t cost much to play, which is nice. Even better, it’s the longest course in the county. Guests enjoy the kind of peace and calm that comes from seeing CA’s grand beauty on display. Thanks to faux grass, if the course owners ever need to save water or money, they can stay open instead of folding under the weight of mounting bills. If you’re looking to add this surface option to a property, head to your nearest Watersavers Turf location and pick up your free 1’ x 1’ samples. We’ll walk you through all your options. You can also get a free estimate for your project at our website. To make the choice even simpler for you, we also offer a 10-year commercial warranty. On top of that, we’re the only supplier in the Northern CA region that offers an 18-year residential warranty! When you buy from us, you can be sure you made a risk-free purchase. Any questions? Give us a call at 844-974-8873. We’re always happy to help!